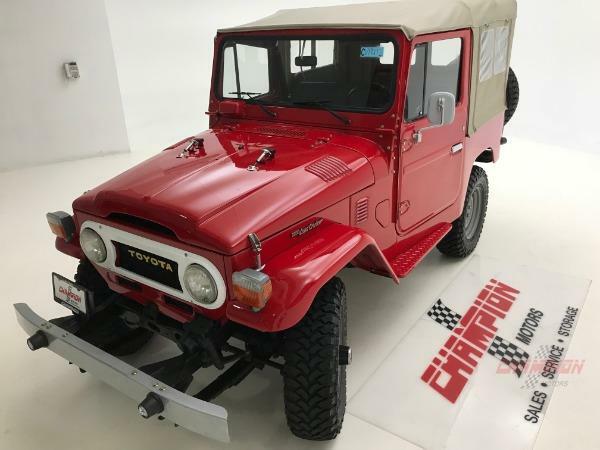 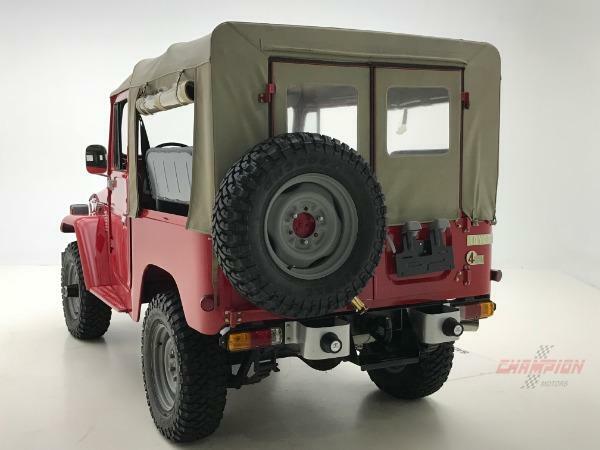 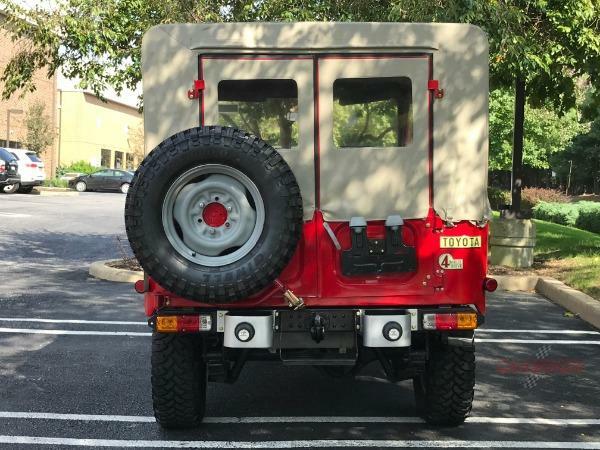 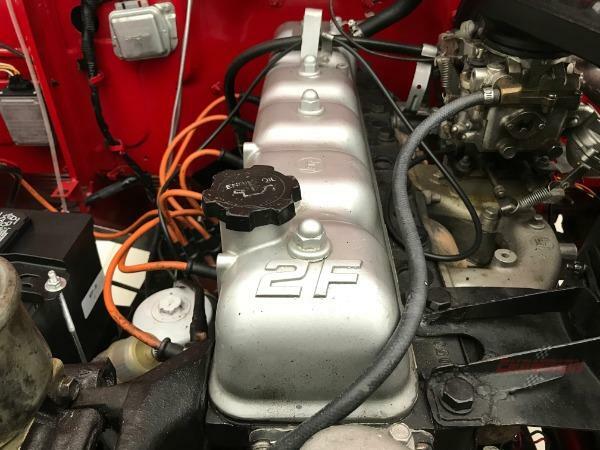 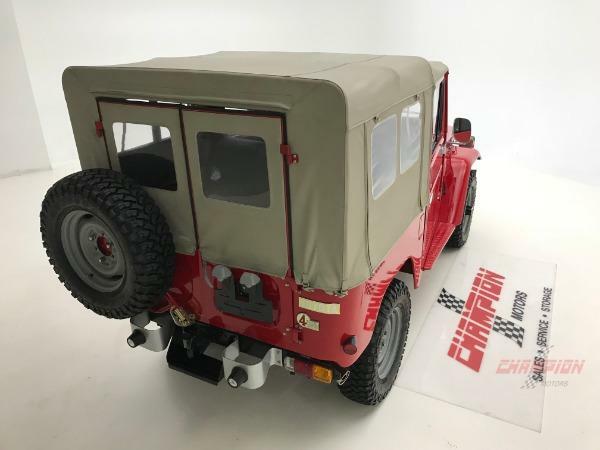 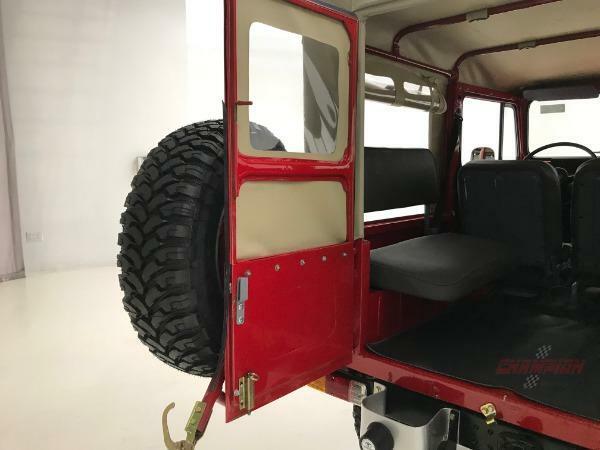 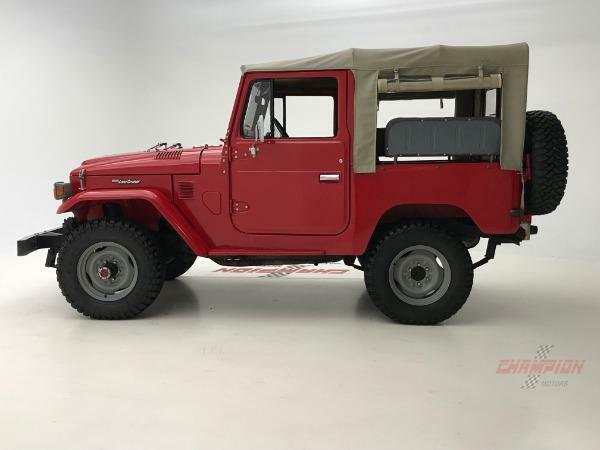 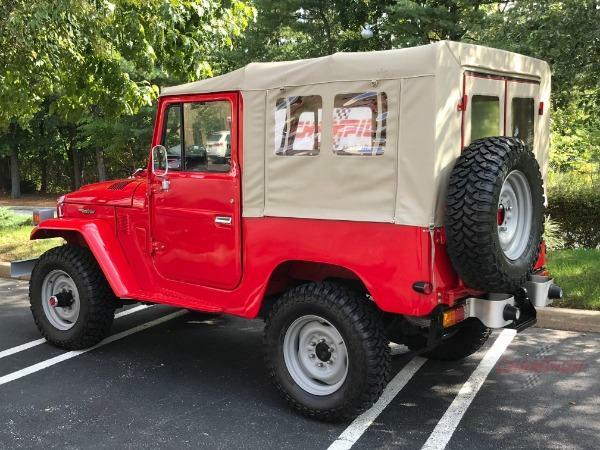 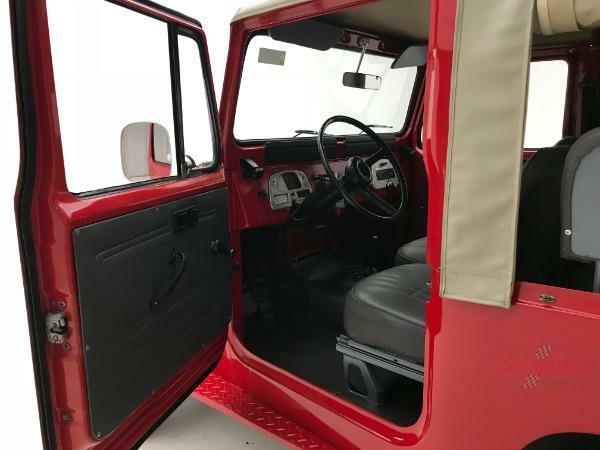 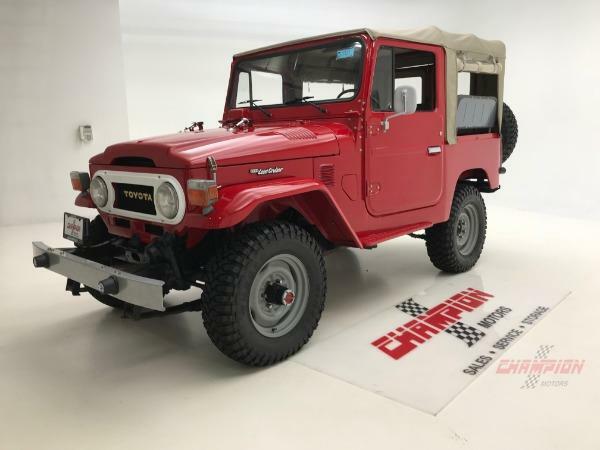 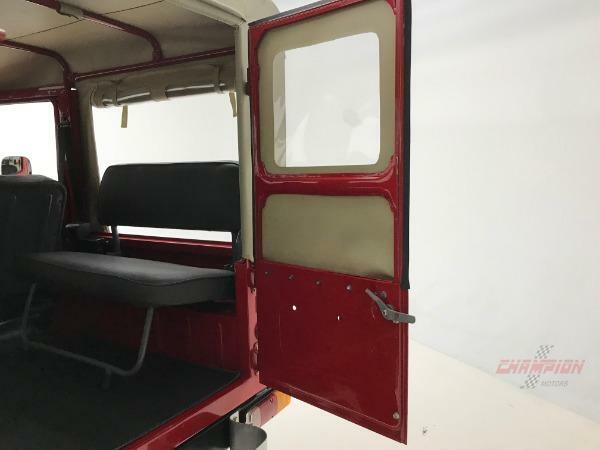 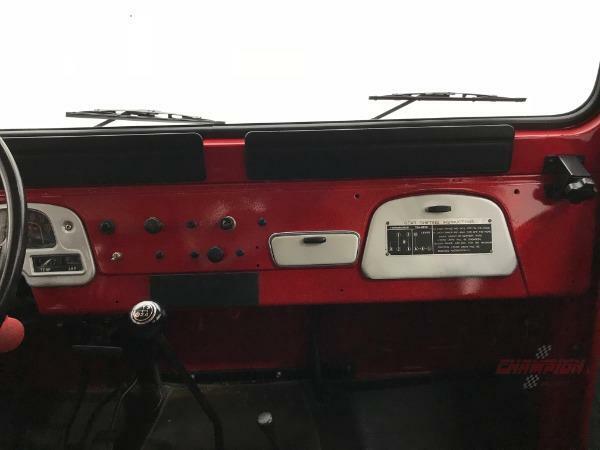 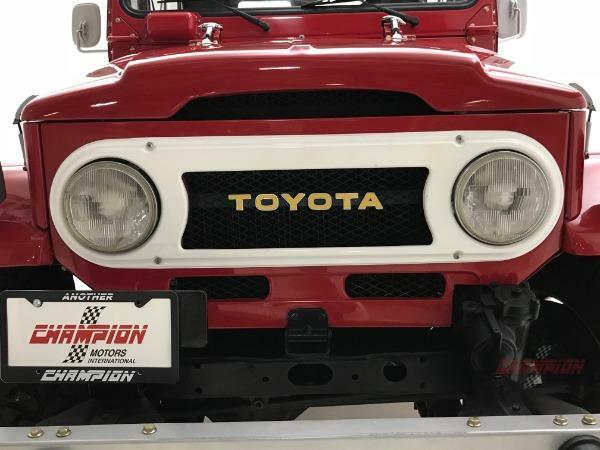 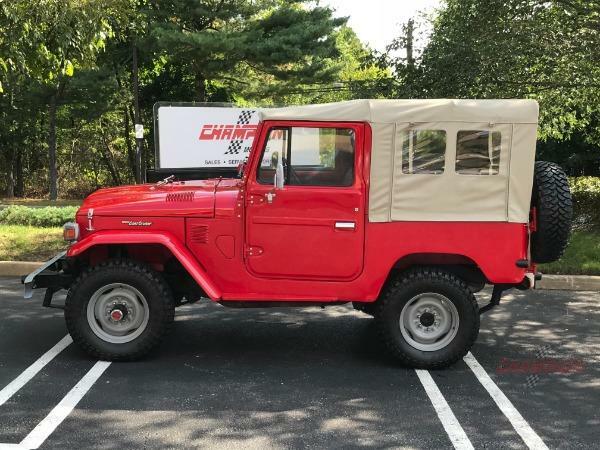 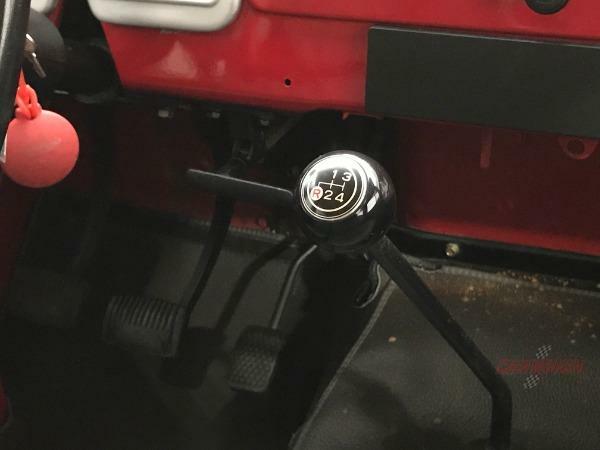 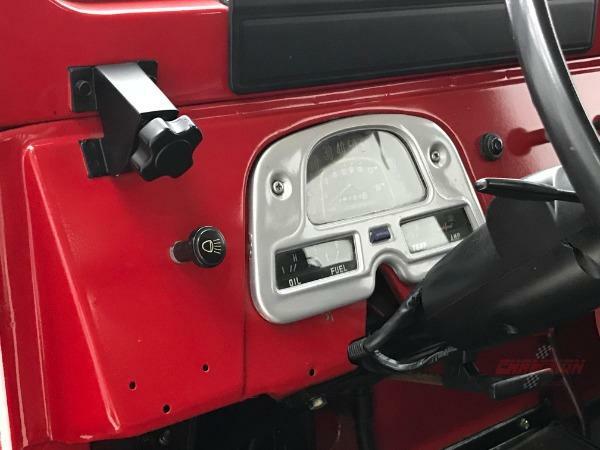 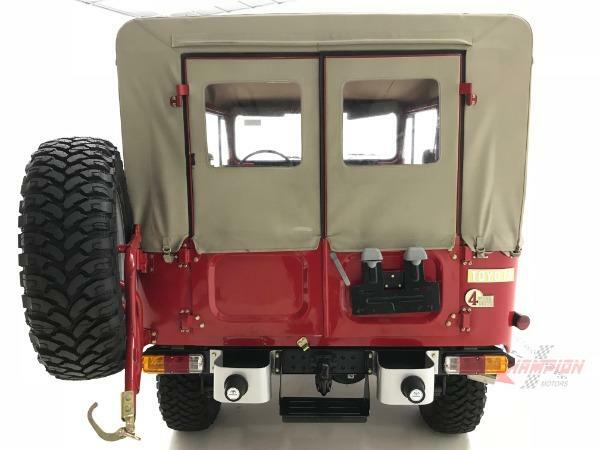 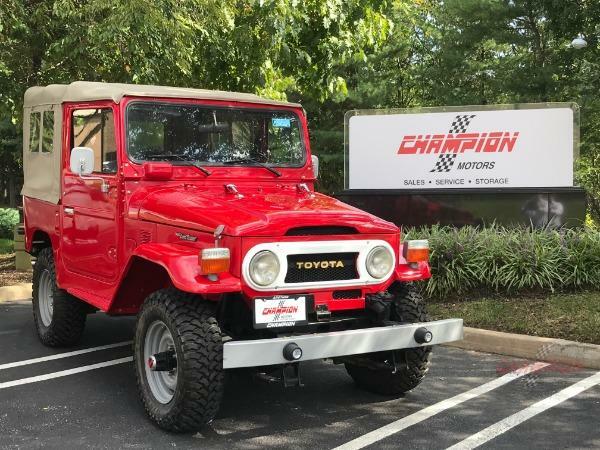 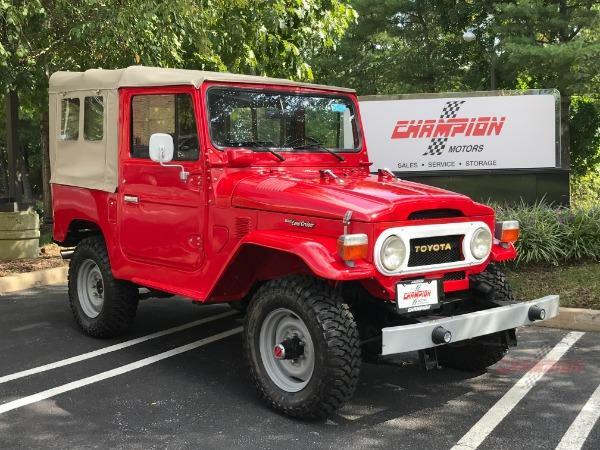 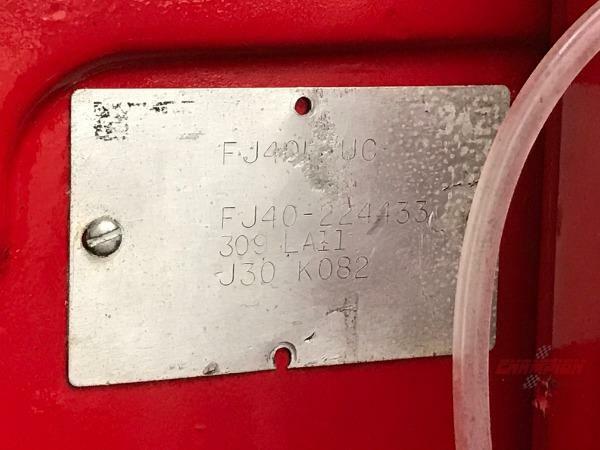 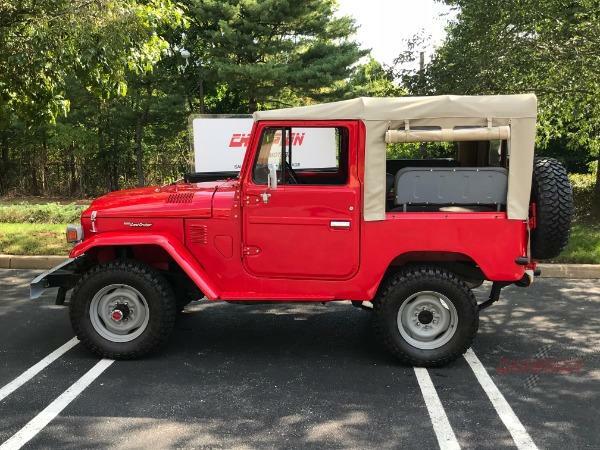 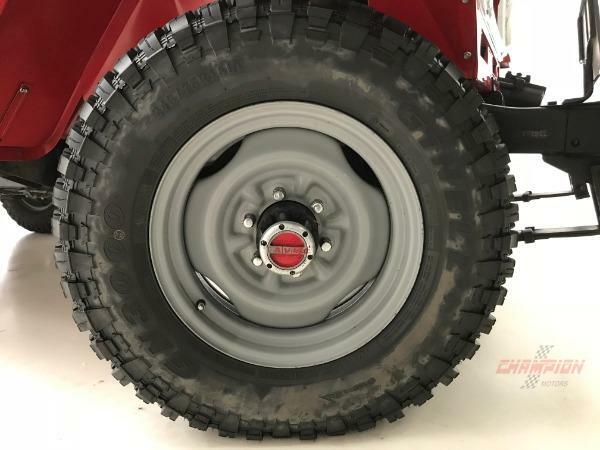 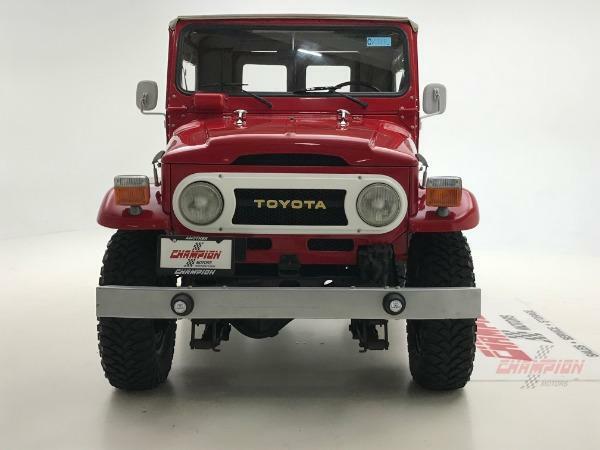 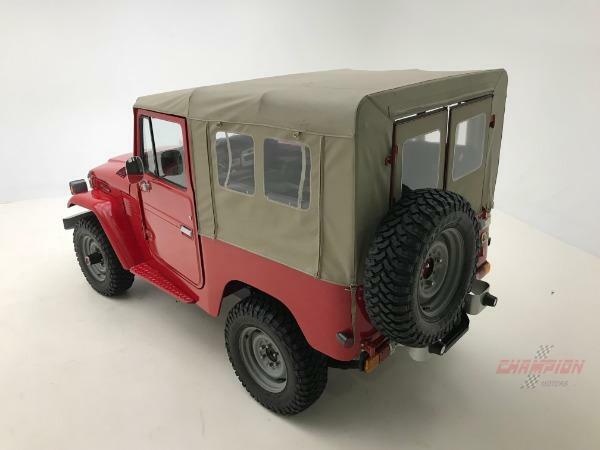 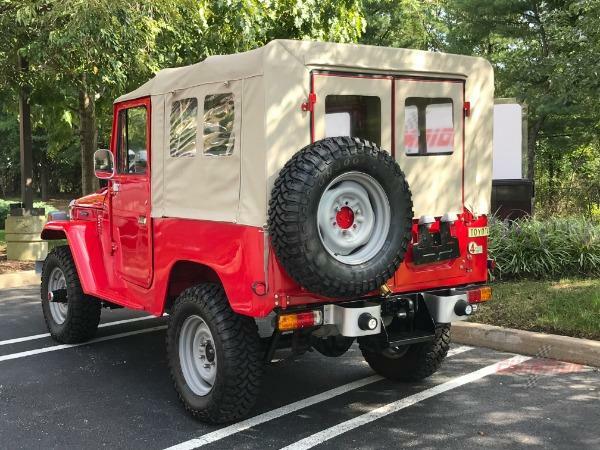 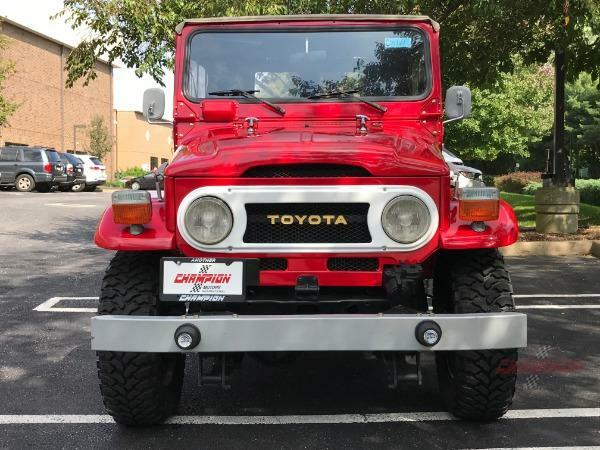 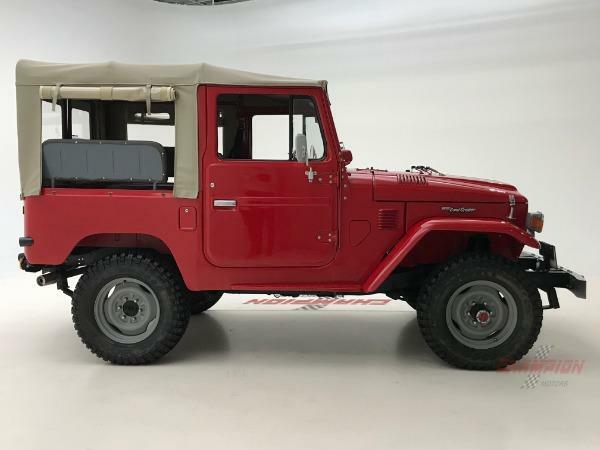 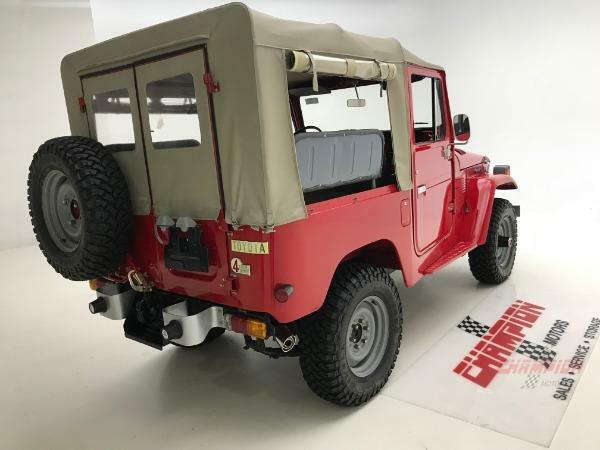 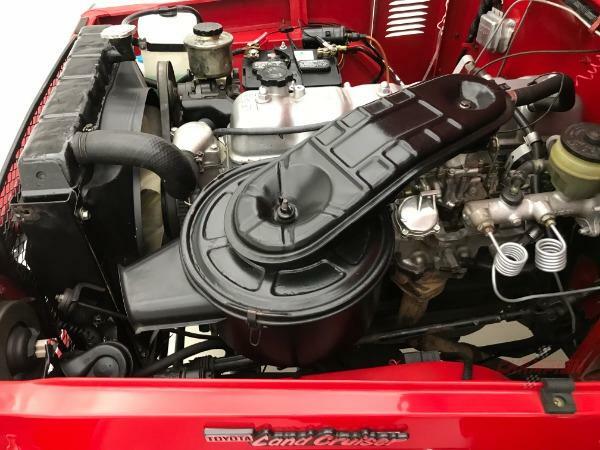 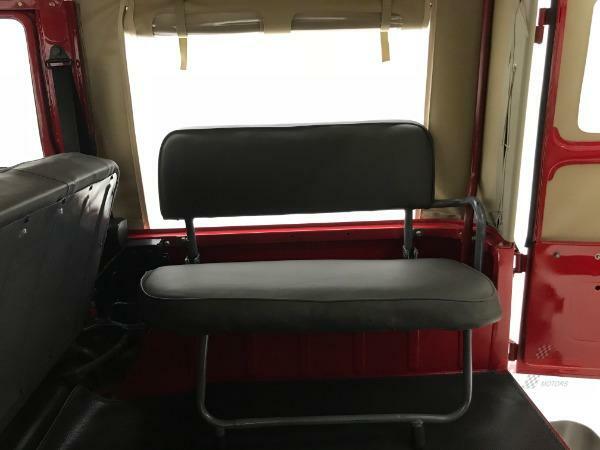 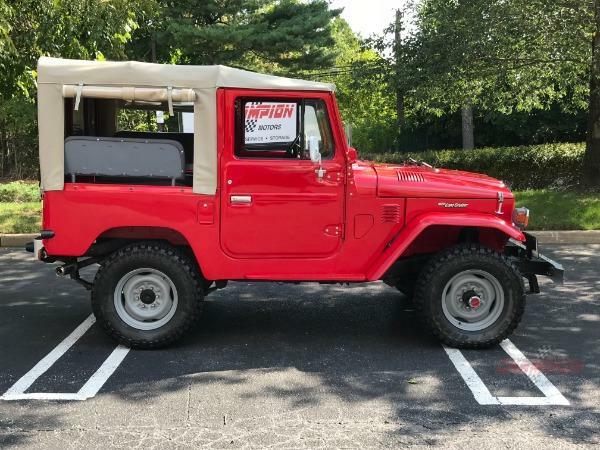 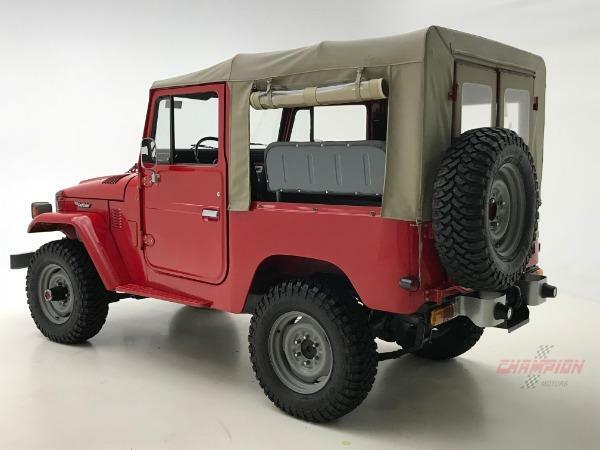 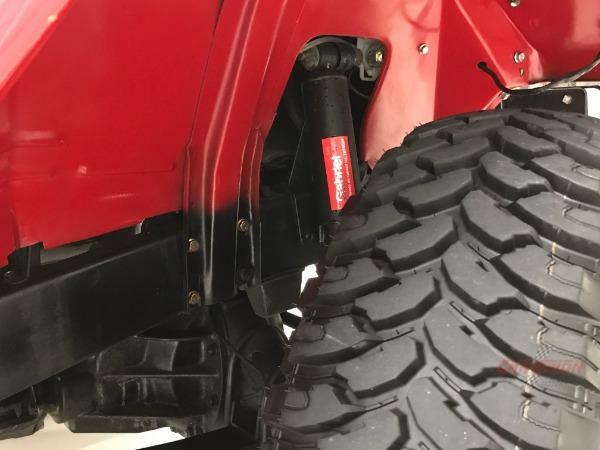 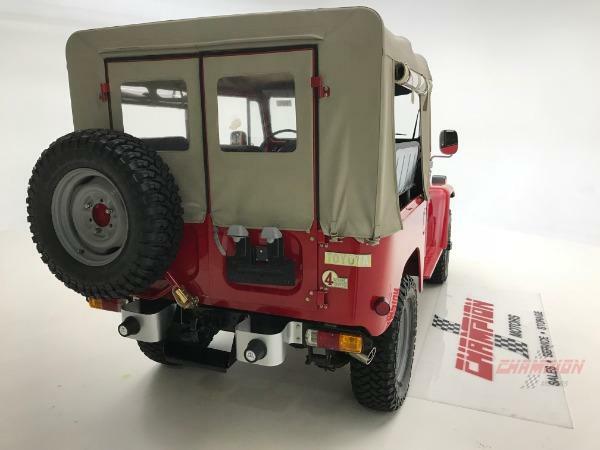 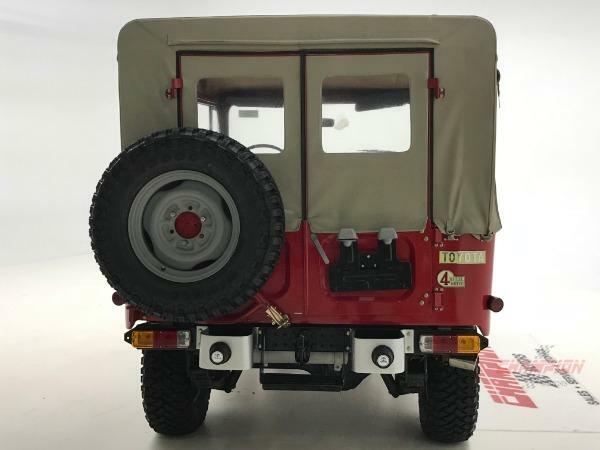 Champion Motors International is proud to offer this beautiful 1976 FJ40. 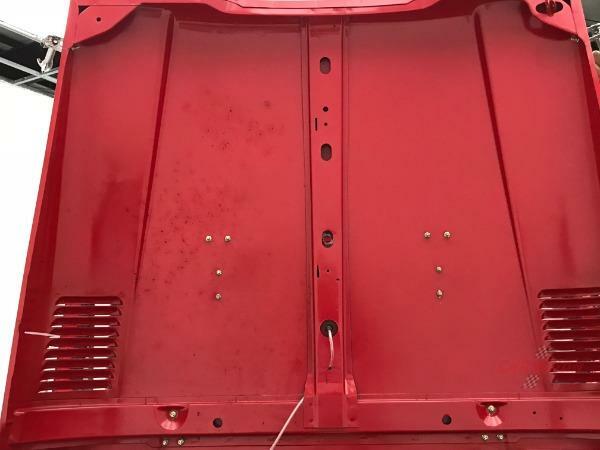 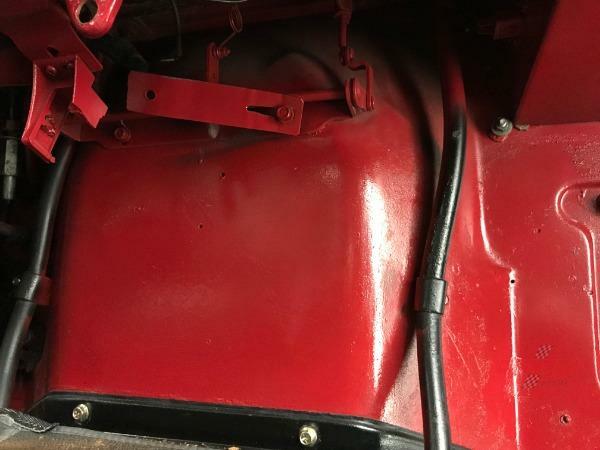 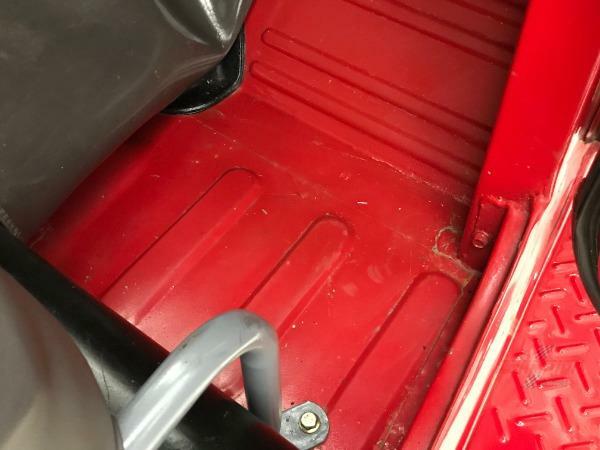 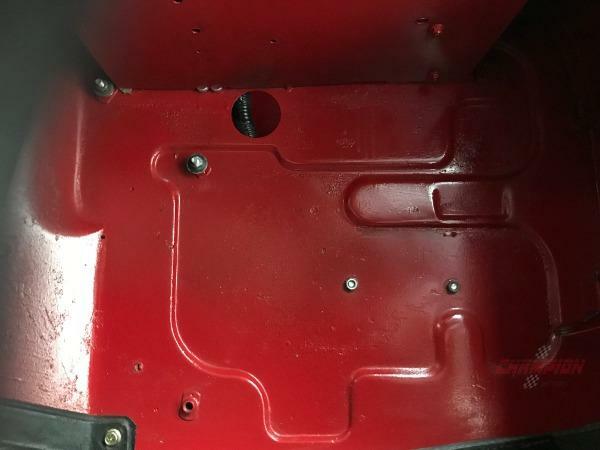 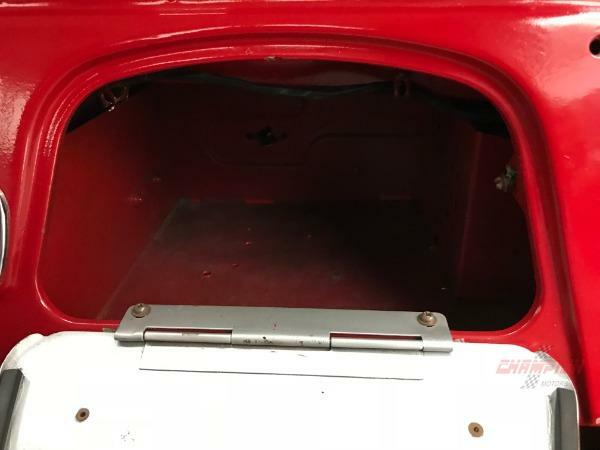 Finished in Red with Grey interior. 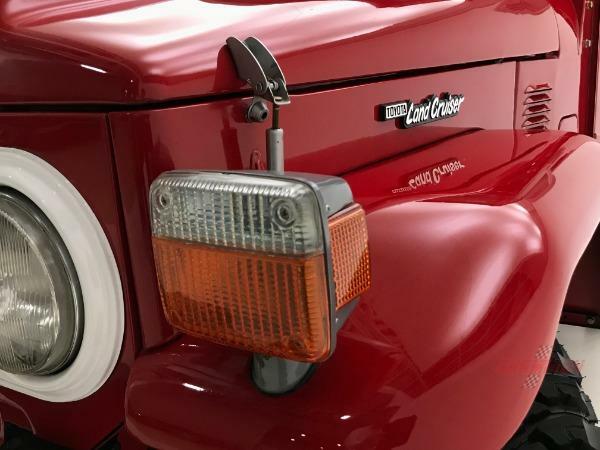 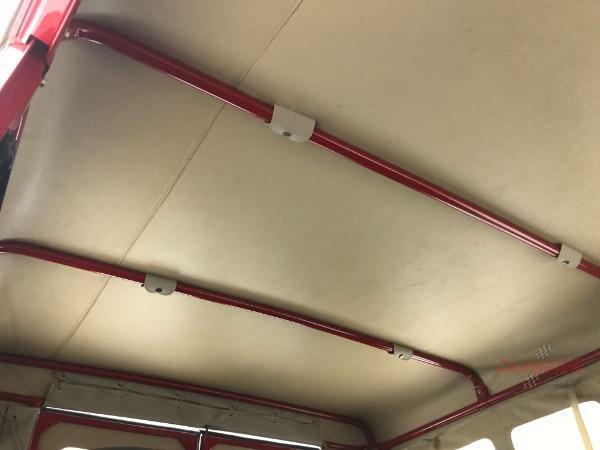 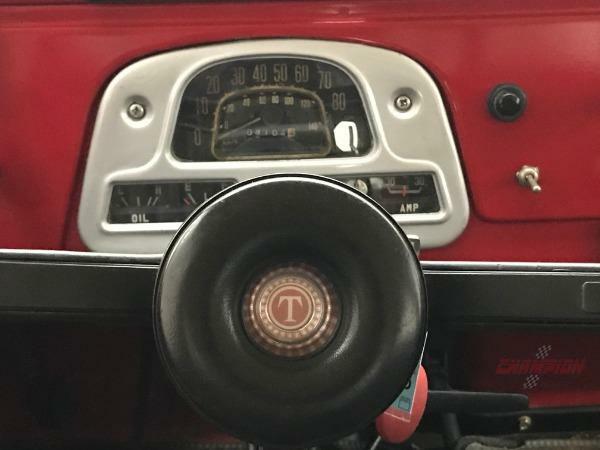 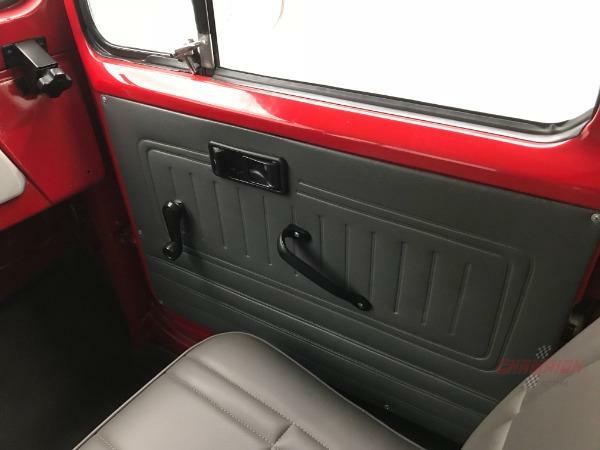 With its classic timeless design and unmatched reliability and durability, it is instantly recognized anywhere you drive or park it. 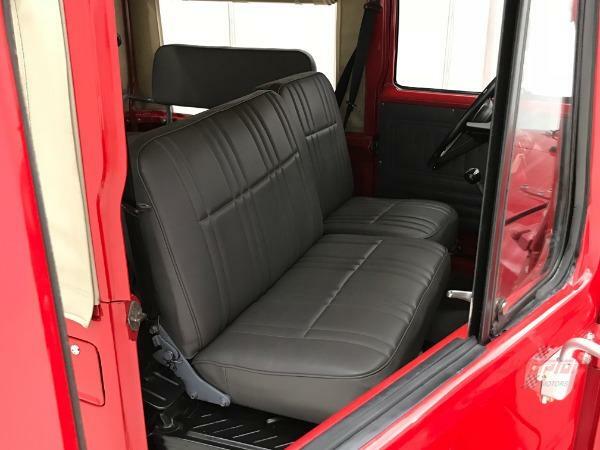 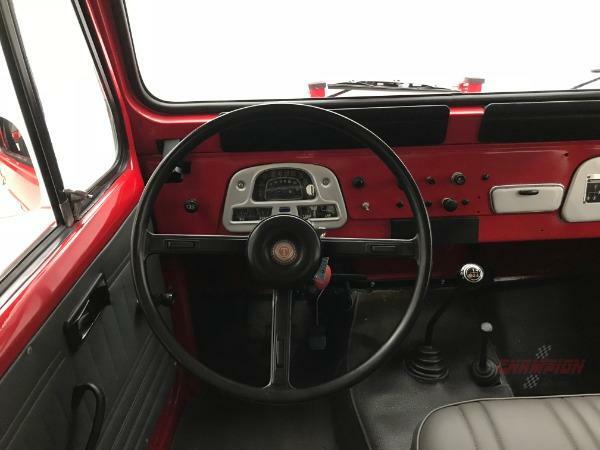 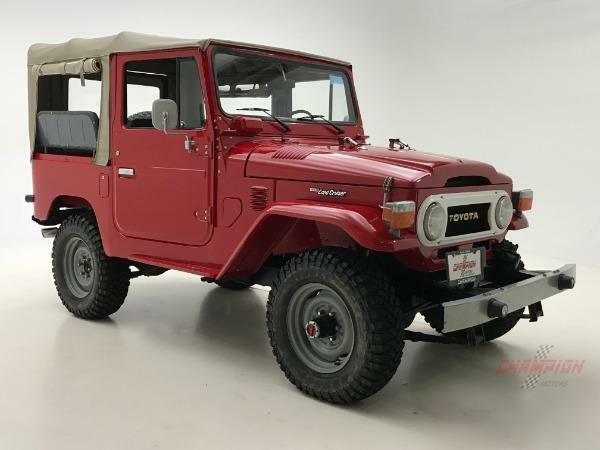 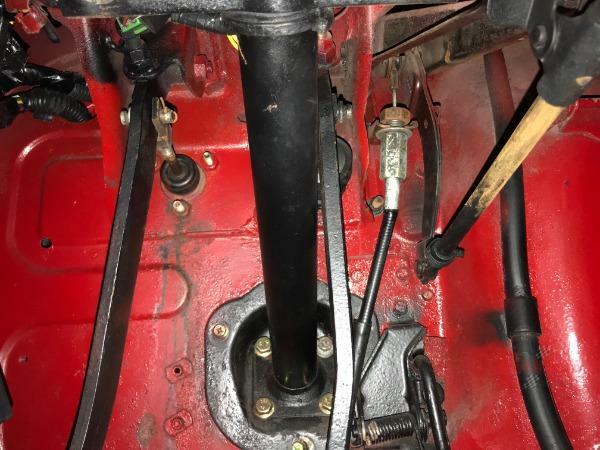 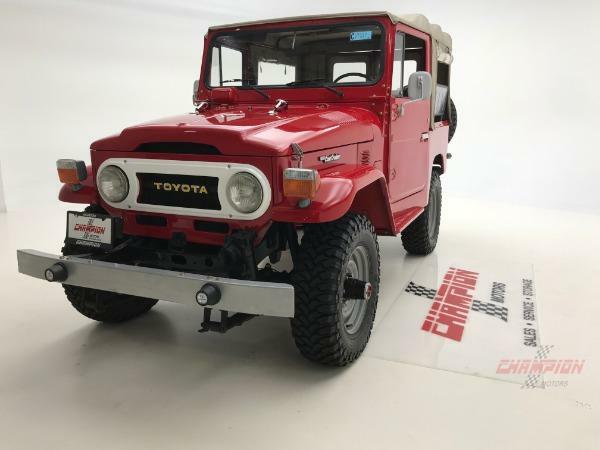 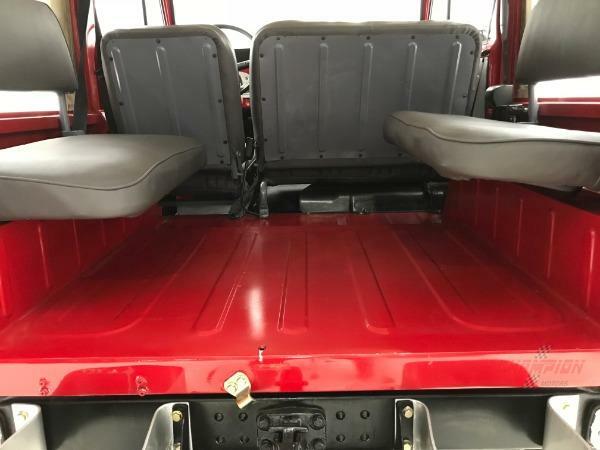 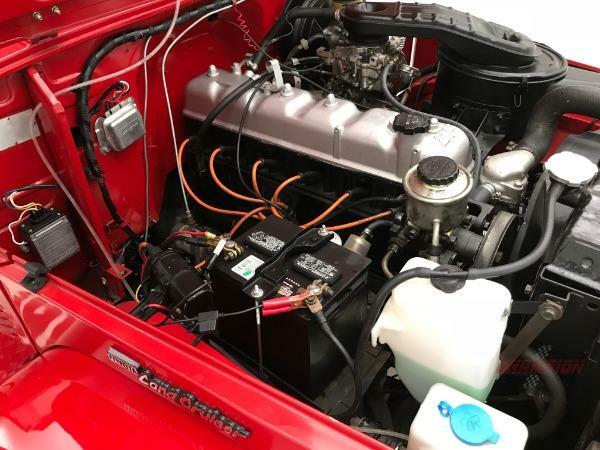 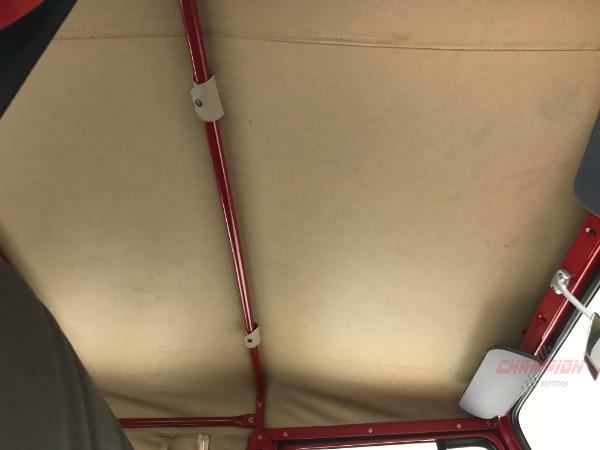 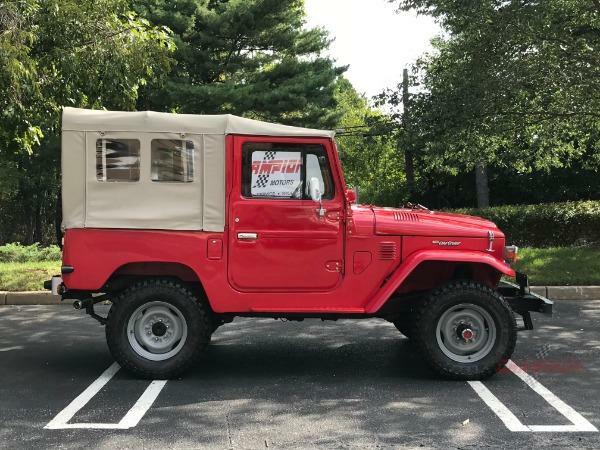 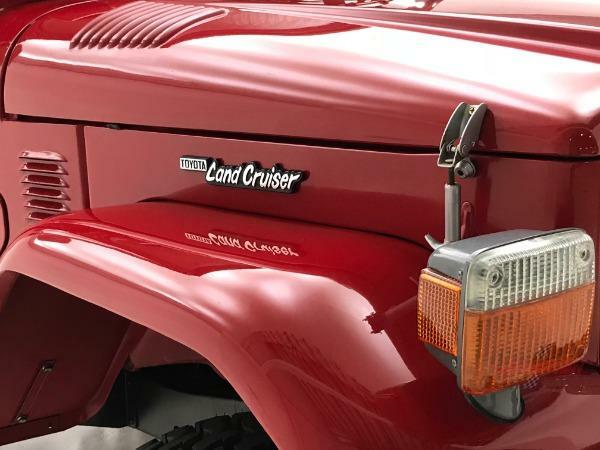 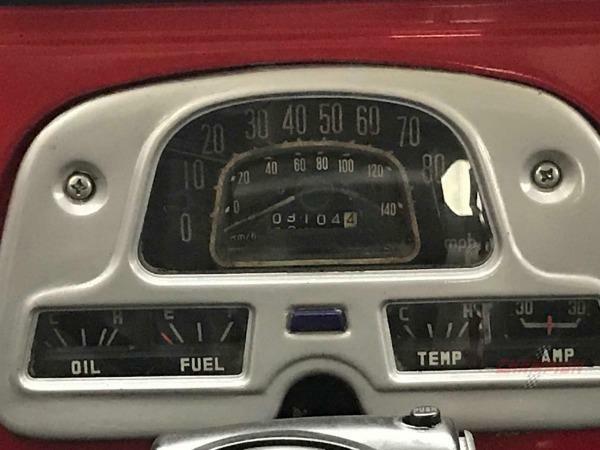 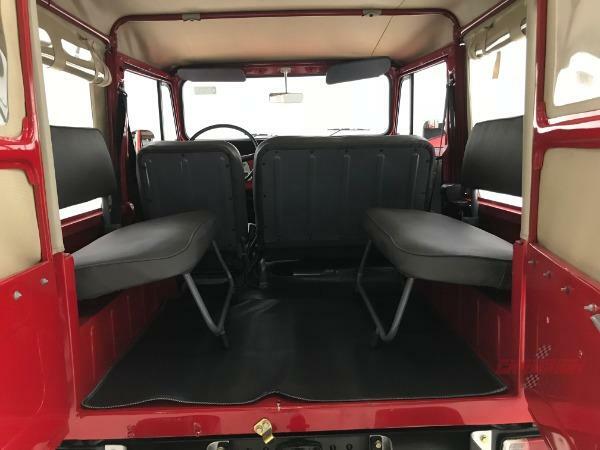 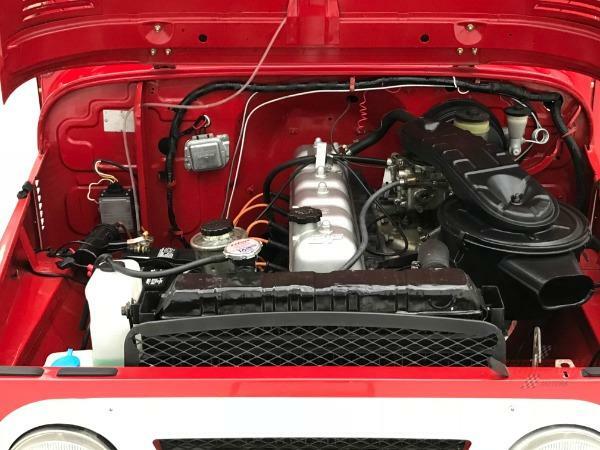 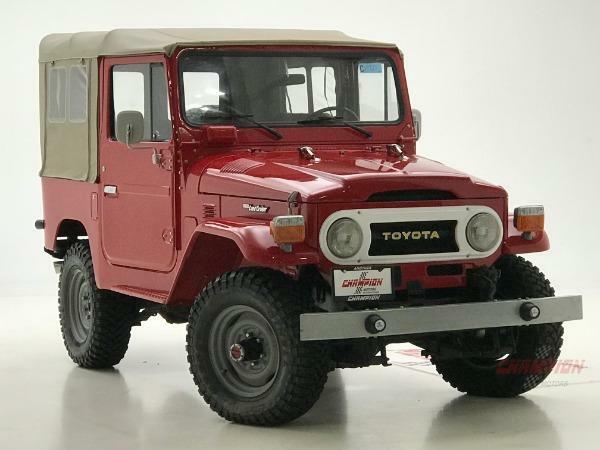 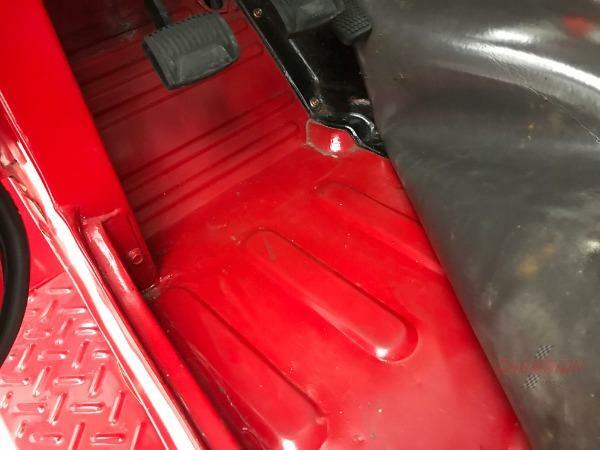 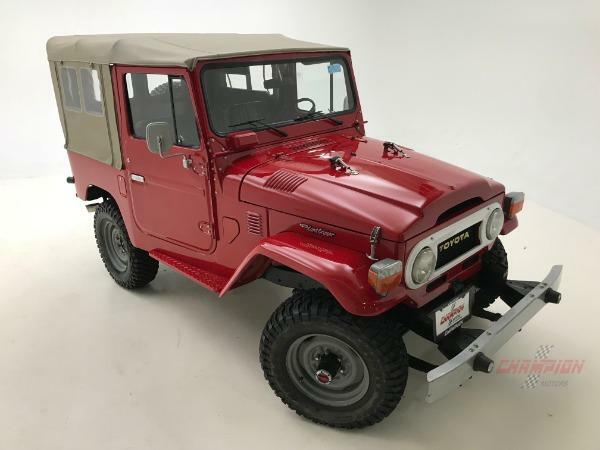 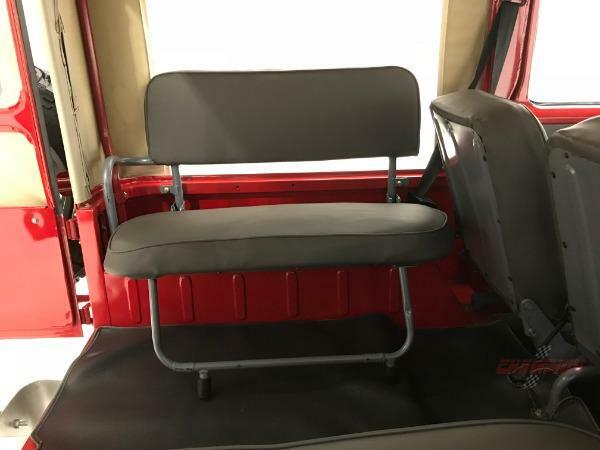 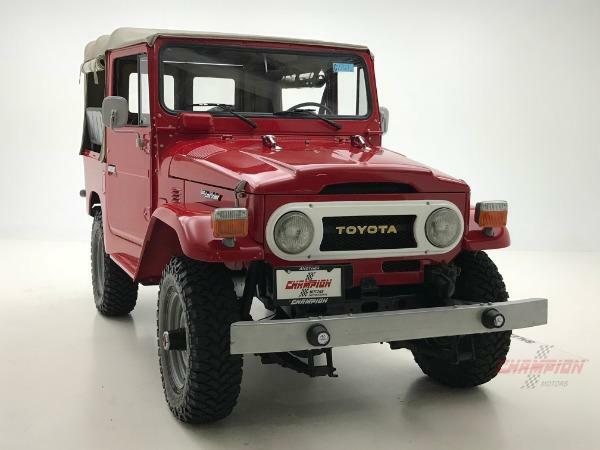 The market on this generation Land Cruiser continues to climb and this makes an excellent opportunity to purchase one that is not over-restored but a great driver.